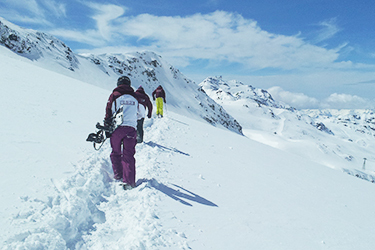 If you think NUCO only specialise in running student ski trips, think again! 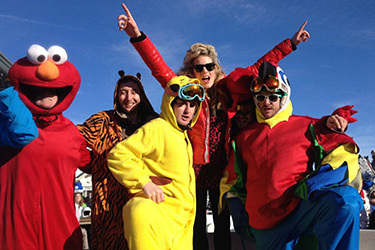 We are experts in organising bespoke ski holidays to the French Alps full stop; were just as good at organising corporate trips, stag/hen do's and holidays for groups of friends. If you are looking for something nicer than the standard student experience of nothing short of a nuclear wasteland then you have come to the right place! 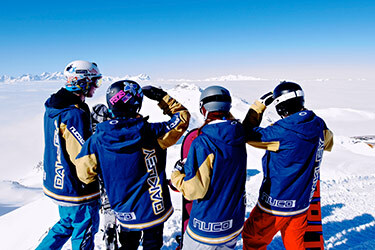 We organise the largest student ski trip in the world, so corporate, business or social trips for less than 100 come as second nature to us. It means we can devote our time to ensuring that absolutely every element of your holiday is taken care of. NUCO Travel boasts the most experienced team in the industry, whose in-depth knowledge of those white roads comes from many seasons of looking after clients in our resorts, combined with thousands of hours of planning the necessary logistics. We will provide you with your own account manager who will not just organise your holiday from start to finish, but will probably be there welcoming you into resort too! Whatever your requirements, NUCO has the flexibility and the expertise to accommodate your group. Hit the links below for more information. 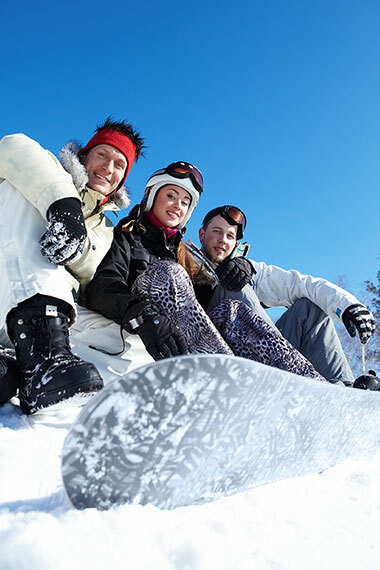 Organising a holiday for a group of friends or family? Look no further NUCO offers some incredible prices to Europe's top resorts. Undoubtedly the ultimate stag or hen experience is in the mountains; spas, bars, champagne and sunshine, contact us now for more details on what we can offer. We are experts in providing bespoke for all our corporate clients, get in touch now and we can run through your options. 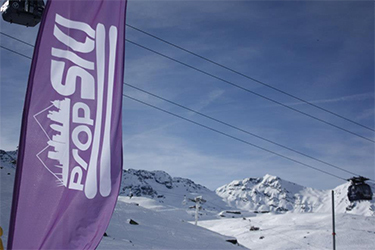 This where it all began for NUCO, we are the UKs leading student snowsports company, providing professional service at unbelievable prices.